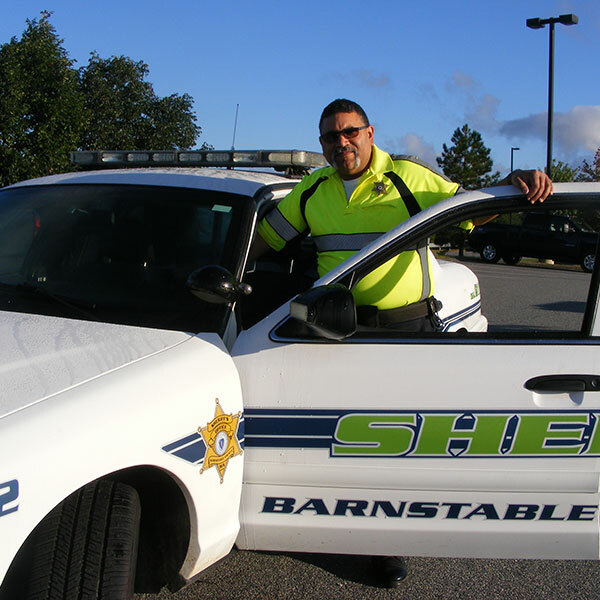 The Barnstable County Sheriff’s Office offers assistance and support services to victims of crimes perpetrated by inmates serving their sentences at the Barnstable County Correctional Facility. 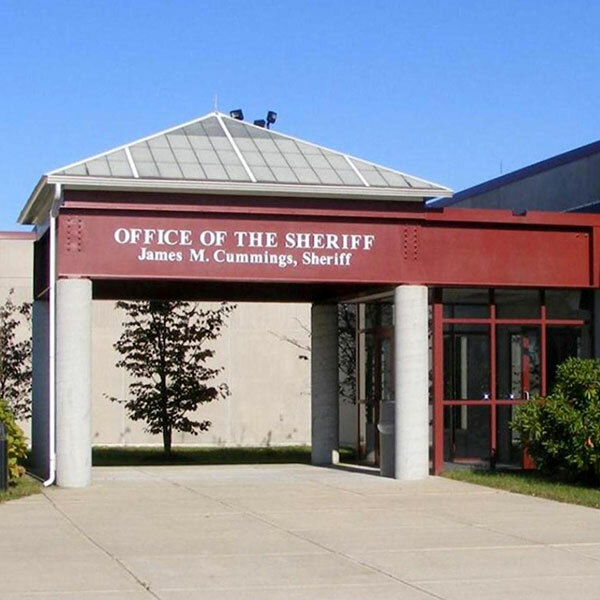 The BCSO Victim Services Unit works with the Massachusetts Department of Criminal Justice Information Services (DCJIS) to assist with the victim certification process which allows approved victims and other interested parties to receive important information relative to an offending inmate’s crime and incarceration status. The Victim Services Unit’s primary mission is to provide information, assistance and support to victims and other interested parties affected by an inmate’s crime and incarceration status including crisis intervention, confidential referrals and on-going safety planning. The BCSO Victim Services Unit also provides informational guidance relative to the criminal justice system, sentencing, incarceration, parole eligibility, disciplinary actions, restraining orders and pre-trial bail notifications. Is granted a modification and reduction of sentence (revise and revoke). Is transferred to a less secure facility. Sheriff Cummings understands that involvement with the criminal justice system can be overwhelming at times for victims and he is committed to ensuring that all victims’ rights and services are provided by his staff. All victim information is held in the strictest of confidences and victims are treated with compassion and respect by our BCSO Victim Services staff. Crime victimization may cause or complicate many issues. There are other victim related resources available which may be helpful during this time.